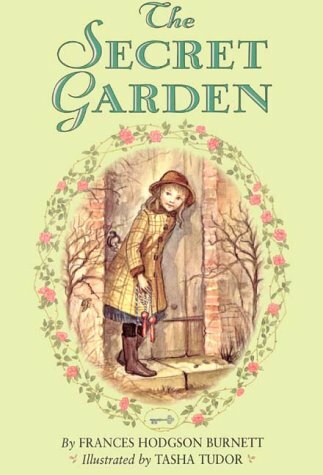 This month I thought I’d list the books which I loved as a child and which live on in my memory. Most of them are still in print, and over the decades they have entertained generations of children. Four children spend their summer holiday messing around in boats and camping on an island in a lake in Cumbria. 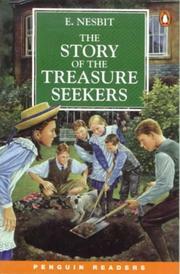 This was the first full-length children’s novel I read. Three children find an abandoned garden and bring it back to life. As a child I had my own secret garden which belonged to the derelict house next door, and I spent many happy hours playing there. I read this book over and over again. It’s the story of seven children who turn an unused chapel into a theatre and put on their own plays. This book encouraged several famous actresses to take up acting, and the really impressive thing about it is that Pamela Brown was only 14 when she wrote it. One of the few fantasy novels I enjoyed. I cried when Aslan died, and found the witch quite terrifying. A story about a family whose father is an inventor and who are struggling to make ends meet. Sounds familiar? This is probably where I got the original idea for Eye Spy. Another story about a family with an eccentric and reclusive father. I was 12 when I first read it, and I found some scenes so funny I just couldn’t stop laughing. Some of these books were written over one hundred years ago. I wonder which of the children’s books that are popular now will still be read in 2115? This entry was posted in Uncategorized and tagged books, child, children on July 22, 2015 by Tessa Buckley.